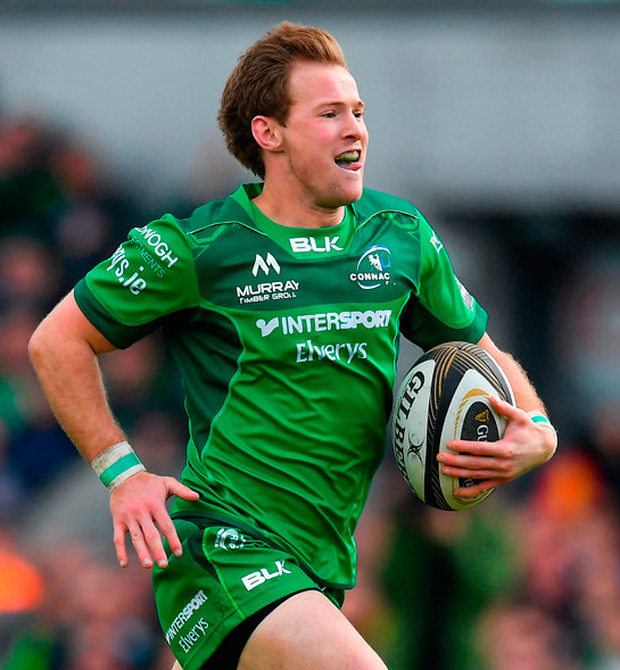 AS Connacht fans continue to reel from the sudden departure of coach Kieran Keane after completing just one year of a three-year deal, Ireland international Kieran Marmion has insisted that the players should be blamed for the loss of the highly-regarded Kiwi coach. "As players we need to maybe set our standards a bit higher again, maybe look back to what got us success two years ago," said the Ireland scrum-half. "It is frustrating because we know where we can get to and how well we can play. "It's probably pretty easy to get up for games when you're playing the other provinces because they're pretty personal games. "Those games that we play against Scottish and Italian sides, we have to make sure we find a way to bring the same intensity. "As a squad again, as coaches, we have to make sure we sit down and find that formula. "Kieran tried to not change too much but at the same time bring his own touch to what he wanted. As players we tried as much as we could to get into that. "We did find it a bit tough at times but I guess as players we didn't perform on the pitch, so that's down to us. "As players we didn't perform. Well, in some games we did but other games we didn't perform, so a lot of that comes down to players." Marmion might hope to feature on this summer's three-match tour to Australia but one man in his position may miss the series, with confirmation that Rebels No 9 Will Genia badly injured a knee during a heavy Super Rugby loss to Ronan O'Gara's Crusaders side. After just returning from hamstring issues, Genia is set to miss six weeks of action which will leave him fighting to be fit for the second Test in Melbourne. Elsewhere, Robbie Diack has announced he will join the growing exodus from Ulster after 10 years with the province, during which time the South African born back-rower was capped twice for Ireland. Munster-bound lock Tadhg Beirne will continue his and Scarlets' quest for back-to-back Guinness PRO14 titles when they entertain Cheetahs at Parc y Scarlet in today's second quarter-final (6.35, Sky Sports). Ulster's game at home to Leinster on Saturday will mean little with the province's second spot in the Guinness PRO14's Conference B already secure. Fergus McFadden We're coming in to May and it's officially the business end of the season.